We have found that Lenders often take advantage of those who apply for modification on their own. Lenders tell them they have not received certain documents and say their documents have “expired”. Often lenders decline modification and do not make the reason clear. This is why we believe that it is best to be represented by an attorney when you apply for modification. Thanks to ProPublica for this article. Such mass denials may have occurred at other mortgage servicers. Chris Wyatt, a former employee of Goldman Sachs subsidiary Litton Loan Servicing, told ProPublica in 2012that the company periodically conducted “denial sweeps” to reduce the backlog of homeowners. A spokesman for Goldman Sachs said at the time that the company disagreed with Wyatt’s account but offered no specifics. Five of the former Bank of America employees stated that they were encouraged to mislead customers. 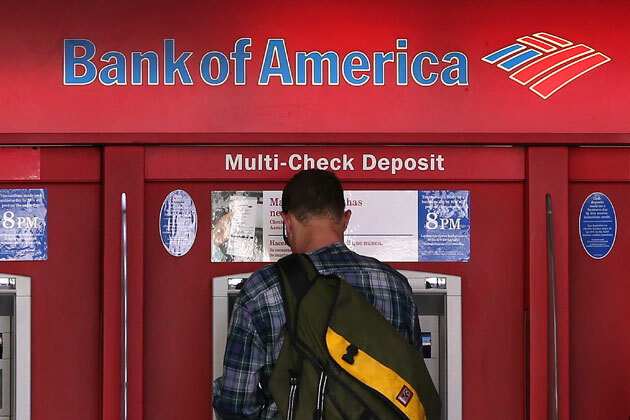 “We were told to lie to customers and claim that Bank of America had not received documents it had requested,” said Simone Gordon, who worked at the bank from 2007 until early 2012 as a senior collector. “We were told that admitting that the Bank received documents ‘would open a can of worms,’” she said, since the bank was required to underwrite applications within 30 days of receiving documents and didn’t have adequate staff. Wilson said each underwriter commonly had 400 outstanding applications awaiting review.